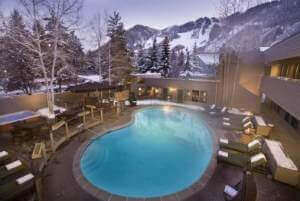 Luxury Aspen Lodge – Starts at $195.00 per night. Where to smoke? Outside areas only!